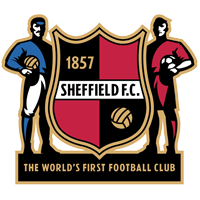 ​Sheffield FC are pleased to announce a new Football and Education partnership with the Football Industry College. This course is open to girls and boys aged 16+ with a keen interest in football and sport, and wants to pursue a career in the football industry. It has been developed in partnership with industry experts and ex-professional players as an applied science qualification with a key focus on football. The course provides the opportunity to develop a range of practical skills and techniques, personal skills and attributes essential for successful performance in working life in this area. There are many courses to choose from which include BTEC level 1 & 2 Sports / BTEC Level 3 Sports & Exercise Science, perfect for students who aim to progress to higher education and or employment within the sport and exercise science sector. 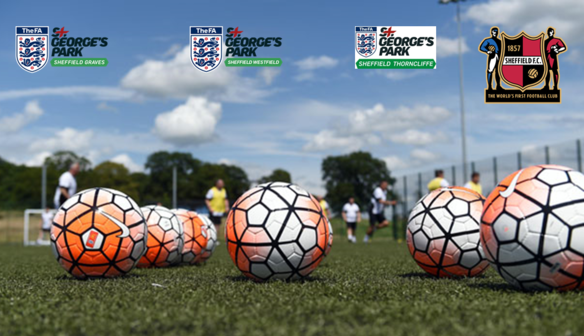 The football development will be delivered by UEFA qualified coaches, and the courses will run in partnership with the FA St George's Park Hubs in Sheffield at Westfield, Graves and Thorncliffe. For more information, check out the course flyer here. Or you can apply now by clicking on this link.